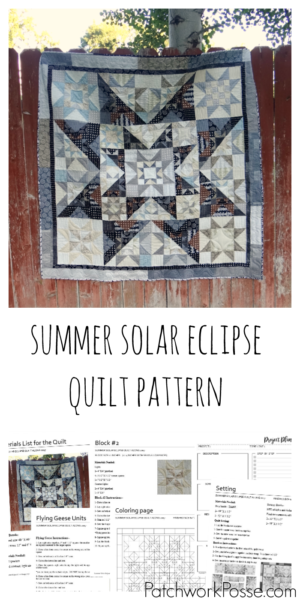 It has been so fun to see all the quilt tops being shared in the facebook group. 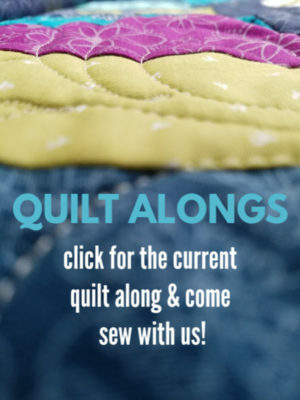 Thank you to all who are sewing along, no matter where you are in the process!! We love to see everything and especially those finished quilts. We are gathering up those pictures for another post showing off all the tops so far! 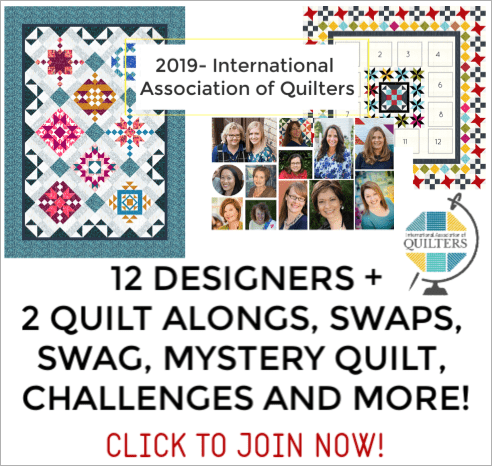 This is going to be so fun to share them all! 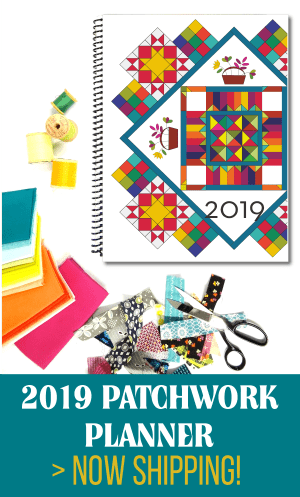 Until then—- the pattern has been put together as one full pdf. link to the free facebook group for sharing your pictures, asking questions, etc. 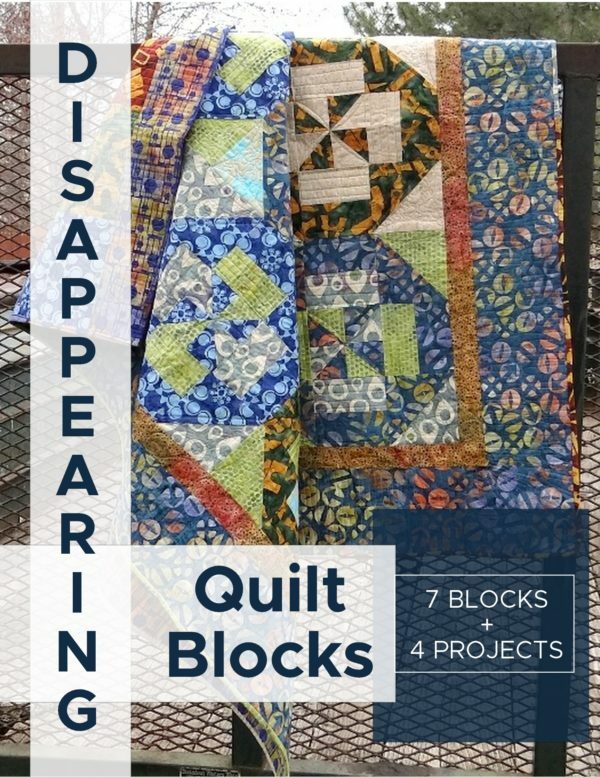 I understand that the quilt along so far has been free (and still is!! It’s not going away) I know how convenient it is to have the steps all together in one place. Hopping around, trying to keep track of all the steps, blocks can be confusing. You might have block 1, 2, 3 wait..where’s block 5? What was the next step after that? Where is the info for making the flying geese?! So, this is a quick way to have one pdf file for them all. 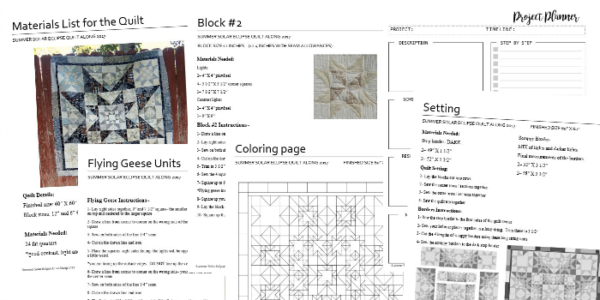 PLUS- the coloring page is included as well as a Project planner page (part of the free planner pages) This page will help you keep track of the blocks, and any additional notes or adjustments that you made.